LEXINGTON, Ky. (Jan. 24, 2011) − The University Press of Kentucky has caught the eyes of many who work in the field of foreign policy. Foreign Policy news magazine recently published a flattering review of D.K.R. 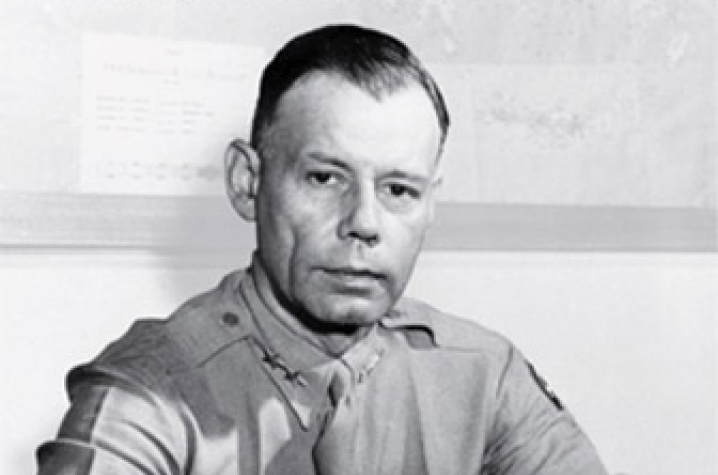 Crosswell's "Beetle: The Life of General Walter Bedell Smith." 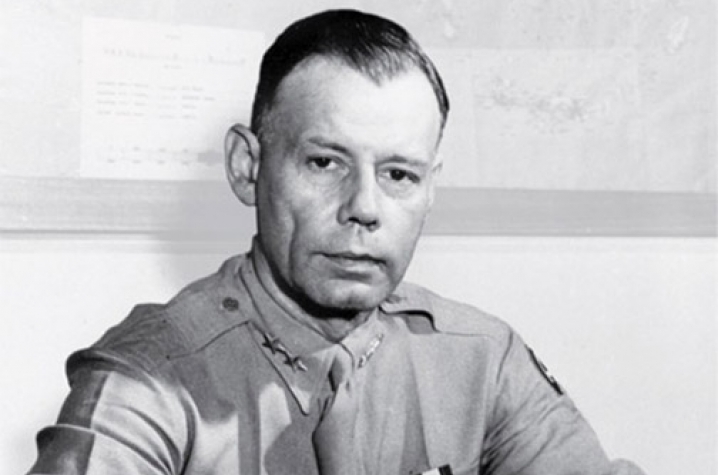 The book is the first full-length biography of the general, delving into his accomplishments as Chief of Staff to Dwight D. Eisenhower, U.S. ambassador to the Soviet Union, director of the CIA and undersecretary of state. Thomas E. Ricks, a defense and national security journalist, says "Beetle," "probably is the best book ever written on the inner workings of Eisenhower's headquarters," and credits Crosswell on embracing the complexities of senior American and British commanders. Ricks also salutes the University Press of Kentucky for an “impressive performance” on publishing Henry Gole’s "General William E. DePuy: Preparing the Army for Modern War," a biography of the important figure who revolutionized military training and created a modern program for doctrine, education and combat development that is still used today. The review also mentioned another work from the press, Major General Ira A. Hunt Jr.’s Hunt details the innovative strategies of the 9th Division in their fight to overcome the Viet Cong. 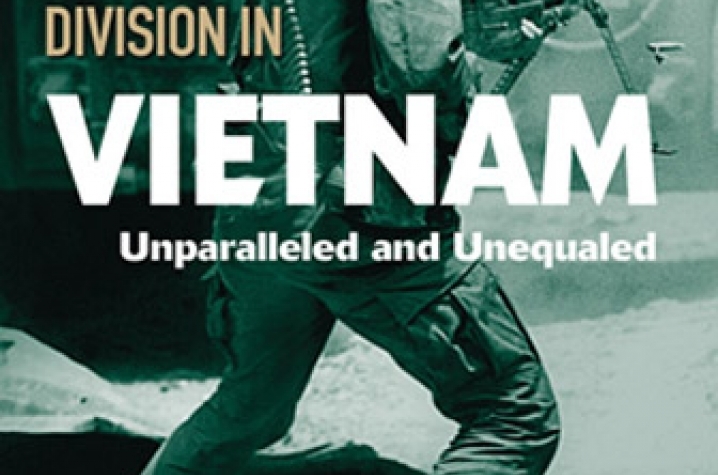 Based on his experience as colonel and division chief of staff, the volume documents how the 9th Division’s combat effectiveness peaked in 1969. "The 9th Infantry Division in Vietnam." 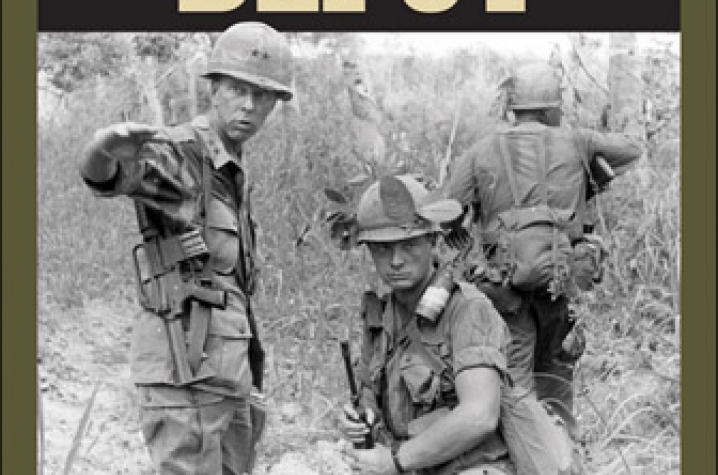 In this book, Hunt details the innovative strategies of the 9th Division in their fight to overcome the Viet Cong. Based on his experience as colonel and division chief of staff, the volume documents how the 9th Division’s combat effectiveness peaked in 1969. 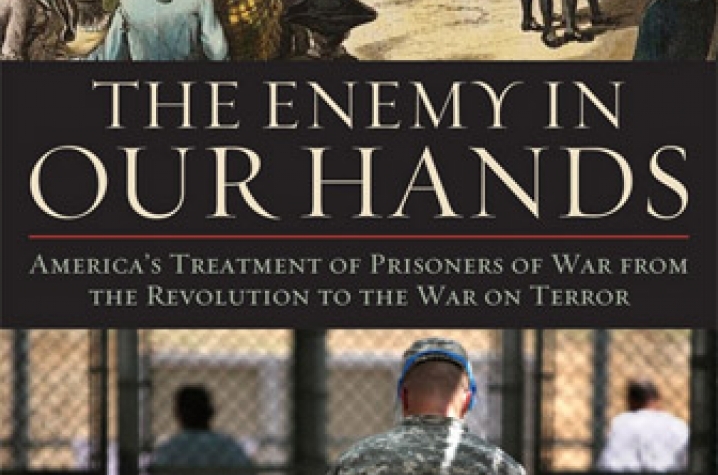 In addition to the coverage in Foreign Policy, Robert C. Doyle’s "The Enemy in Our Hands: America's Treatment of Enemy Prisoners of War from the Revolution to the War on Terror" was reviewed in an essay in the Joint Force Quarterly (JFQ), the Chairman of the Joint Chiefs of Staff military and security studies journal designed to inform and educate national security professionals. But not only does Kentucky explore the military in its individual literary works, it has also set its eyes on Asia. 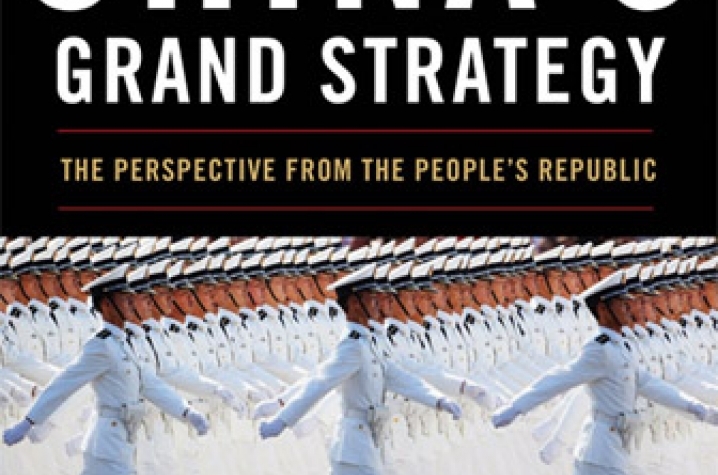 The University Press of Kentucky’s Asia in the New Millennium Series created in collaboration with the University of Louisville Institute for Democracy and Development just released its newest edition, "Inside China's Grand Strategy: The Perspective from the People's Republic" by Ye Zicheng. The Asia in the New Millennium Series publishes books that examine the challenges and opportunities facing Asia from the perspectives of politics, economics, cultural tradition and history. Ye Zicheng, professor of political science in the School of International Studies at Peking University, uses "Inside China’s Grand Strategy" to examine China’s interactions with current world powers as well as its policies toward neighboring countries. He points to China’s inclusion in the G-20 as an indicator of success, compares China’s global ascension to the historical experiences of rising European superpowers and provides an insider look at a country poised to become an increasingly prominent international power despite claims that repressive domestic policies and an economic slowdown are evidence that the country’s efforts toward modernization will fail. For more information on these books or for purchase information, visit UPK online at www.kentuckypress.com/.